Part 1, Indoor: Thursday, September 27, from 7-9 PM at FRWA, 749 Hopmeadow Street, Simsbury. Overview presentation of the CT DEEP’s RBV program; we will provide materials, demonstrate techniques and explain the use of aquatic organisms in water quality monitoring. 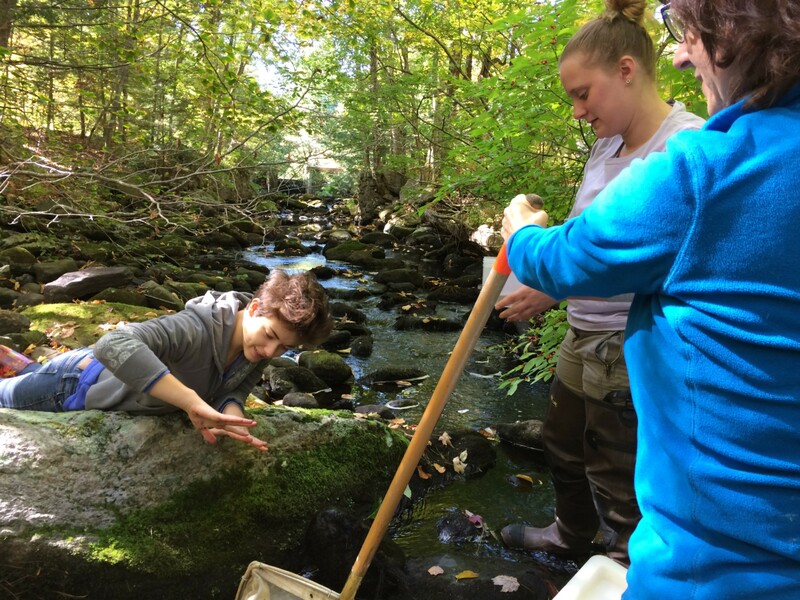 Part 2, Outdoor: Saturday, September 29, from 9 AM – noon, (location TBD) Following the indoor training, participants will be able to participate in stream sampling. Experienced team leaders will be on hand to guide you through the process. No experience necessary and older children are welcome with an accompanying adult. 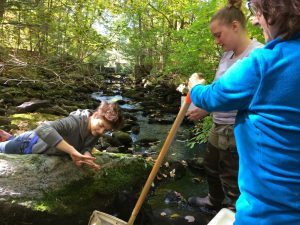 Sampling will be held rain or shine; dress weather-appropriately and bring footwear for wading in water. Advance registration required, email river@frwa.org or call 860-658-4442 to register. Let us know if you have a good, accessible riffle on a clean, rocky, babbling brook flowing through your property that you would allow us to access to sample. I have a son that is entering 6th this year . He’s 12 years old. He’s very curious about all bugs (not me ) and he will love the experience. No worries, I will stay with him even though is not my cup of tea . Excellent! Please register by emailing river@frwa.org with both your names. See you there!